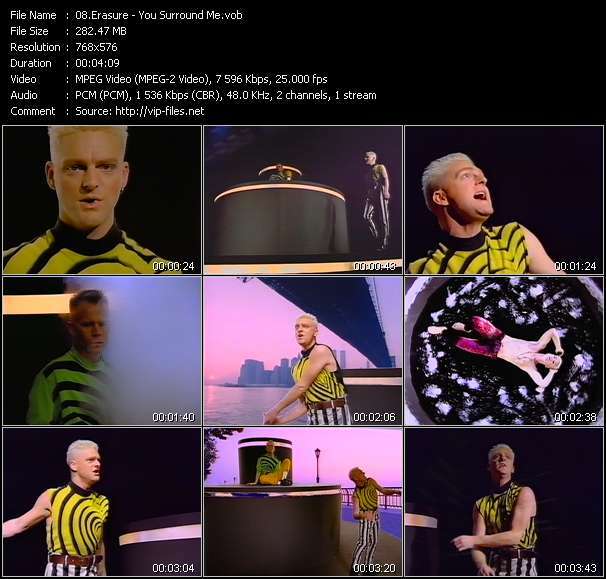 Erasure is an English synthpop duo, consisting of singer and songwriter Andy Bell and songwriter and keyboardist Vince Clarke. They formed in London, and entered the music scene in 1985 with their debut single "Who Needs Love Like That". Following the release of their fourth single "Sometimes", the duo established itself on the UK Singles Chart and became one of the most successful artists of the late 1980s to mid-1990s. 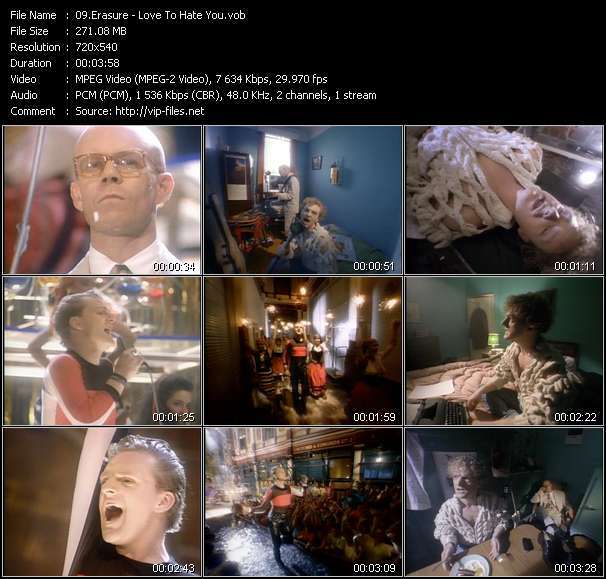 From 1986 to 2007, Erasure achieved 24 consecutive Top 40 hits in the UK, while having 3 Top 20 hits in the US (on the Billboard Hot 100): "A Little Respect", "Chains of Love", and "Always". 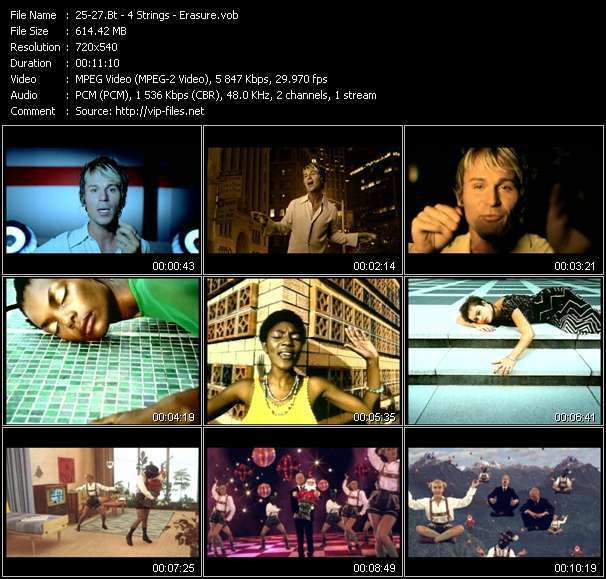 By 2009, 34 of their 45 singles and EPs (of which 8 out of the 45 were not chart eligible in the UK) had made the UK Top 40, with 17 climbing into the Top 10. 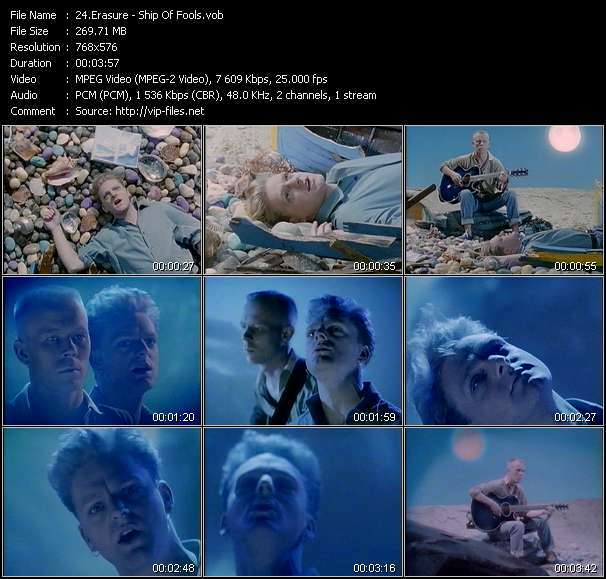 In 1989, Erasure won the Brit Awards for the "Best British Group" category and was nominated several times the following years. The band is also popular within the LGBT community for whom the openly gay singer Andy Bell has become a gay icon.